Have Brands Picked Facebook over YouTube for Video Marketing? Social media marketers have begun to acknowledge the power of the social video. Based on our data on the top 100 brands on social media, the number of videos published by brands has increased by an astounding 104% between Q1 2016 and Q4 2016. This is no surprise given the unique benefits offered by video content. According to a research study by Nielsen, video content consumption has implications on product recall, brand awareness and even purchase decision. The choices that are available to the modern marketer do not narrow down once they create a stunning piece of video content. They have to choose which medium will fetch the most returns. While YouTube was once the staple domain to house all your video content, Facebook is aggressively positioning itself as an attractive alternative. Facebook even tweaked their algorithm to give more visibility and reach for native videos (ones that are uploaded directly to Facebook or recorded using the Facebook app). Given the huge number of active users on Facebook and the capability to target specific demographic and interest groups, brands rarely pass up on the opportunity to post their videos here. 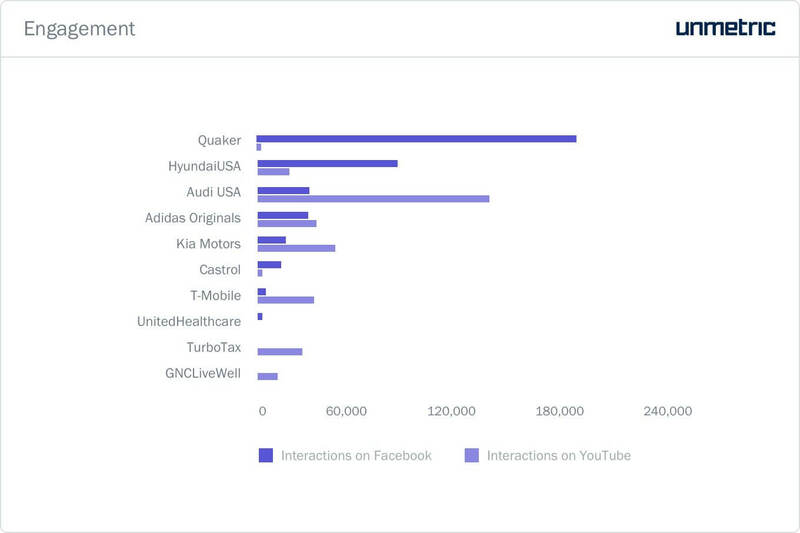 Except for Quaker’s video, all the other brands received a lot more views on their YouTube videos. On average, a video in this group received 15.4 million more views on YouTube than Facebook. Since these videos were selected on the basis of views, most of these could be pre-roll ads that you have to sit through before you can watch the video of your choice. On Facebook, there is no way you can force your target audience to sit through your whole video or even parts of it – although the auto-play feature might be helpful in getting a few extra sneaky views! You should also take into consideration the differences in how video views are calculated in each platform. One main difference is that a YouTube view implies that a person has actually clicked on play and watched atleast a portion of the video. On Facebook, the video plays automatically. Unless you scroll past it before 3 seconds, it is counted as a view. When you consider the likes, comments and shares a video got on Facebook vis-a-vis the likes, dislikes and comments it received on YouTube, Facebook came out on top. 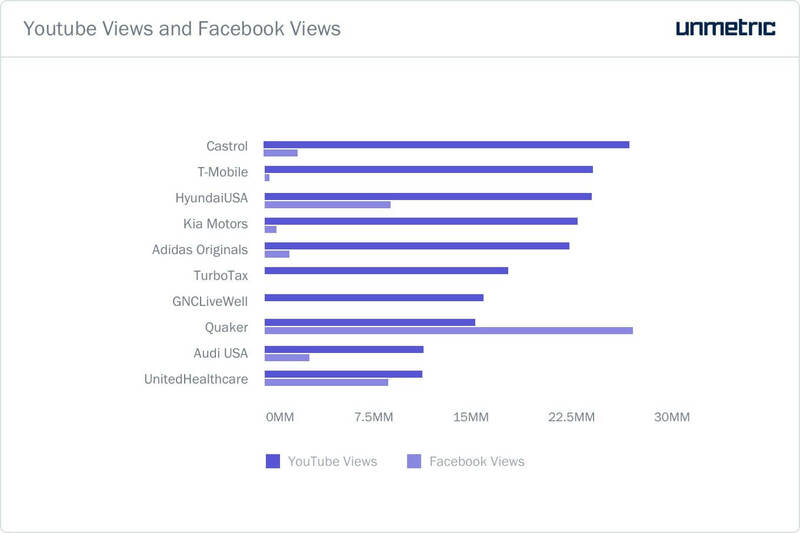 It is interesting to note here that these top performing videos on YouTube were not the most engaging on Facebook. Most brands had other posts that performed far better than their most-viewed video on YouTube. This analysis takes into account only publicly viewable posts on Facebook and YouTube. Dark posts which are promoted on Facebook have not been taken into consideration. If these videos were used as dark posts, it is possible that they performed much better in terms of engagement and/or views. Only half of the Facebook posts that contained the same videos were promoted. 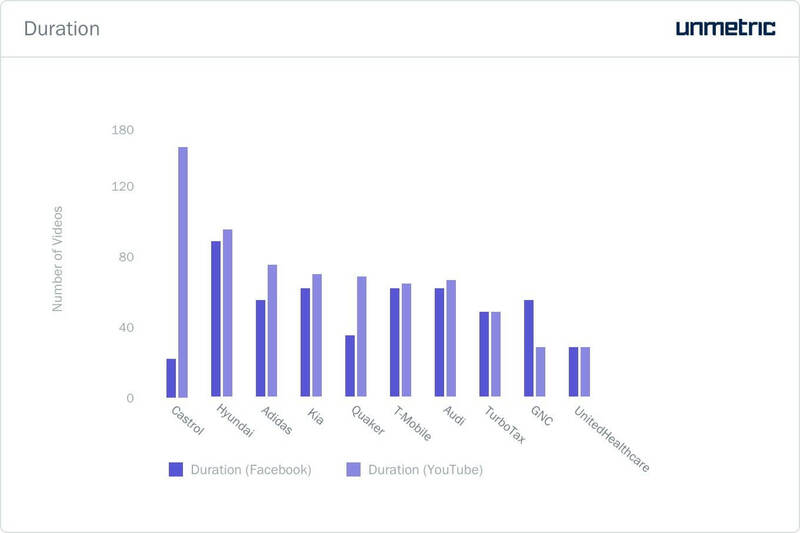 The chart above shows the duration of the top 10 videos on YouTube along with their Facebook counterparts. On average, every YouTube video studied here was 16 seconds longer than the Facebook one. Given the nature of the medium, social media marketers prefer keeping things short on Facebook in order to catch their audience’s attention. 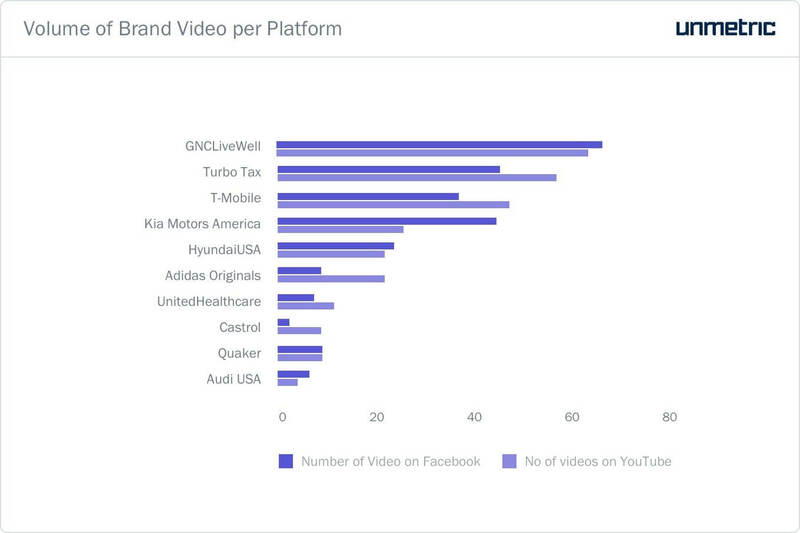 While these brands posted more videos on YouTube than they did to Facebook, you also have to take into account the other types of content that they put up on Facebook. This leads us to the main reason that keeps YouTube a step behind other social networks. There is no opportunity for community building or social messaging on the platform. They have not tried too hard to build new features or promote existing features to that end. Final verdict – where should you concentrate your video marketing efforts? Both Facebook and YouTube have several unique features that lead to the conclusion that both are relevant and important for social media marketers. We have not reached a point where Facebook’s video capabilities have rendered YouTube obsolete. As long as YouTube can boast of being the second biggest search engine, it cannot be easily dismissed. Facebook, on the other hand, allows brands to project a certain ‘human’ image. It also offers more capabilities to connect with the audience and address their questions and concerns. The live video feature gives Facebook a slight edge. Even though YouTube has the same functionality, it is not as popular. Brands should ideally put their efforts into both platforms. If you are a small business that is investing in creating a video, then make sure that you make slightly different versions for Facebook and YouTube. The important thing that brands should take into consideration while creating and publishing videos is data. Social media marketers need to constantly monitor how their videos have performed in the past and how their peers have fared. This way they can identify trends that fetch engagement in terms of optimum length, content, timing etc on each platform. 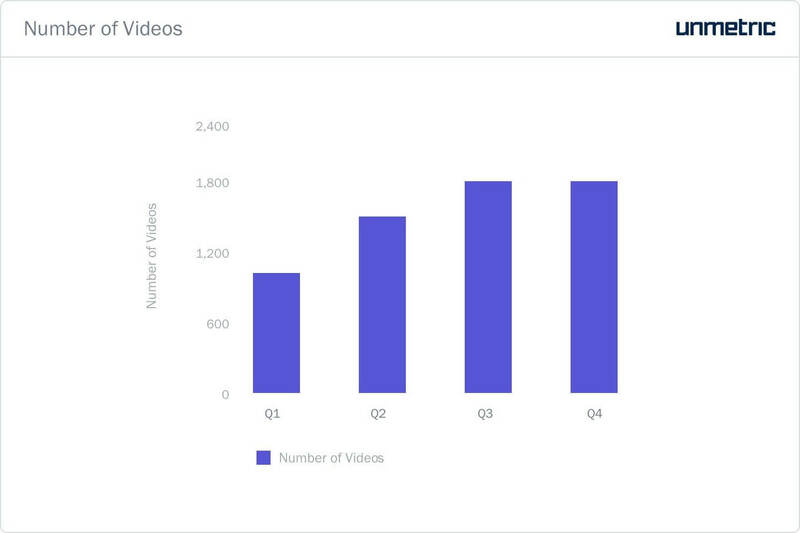 By supplementing data-driven insights with a clear picture of your social media objectives and the strengths of each platform, social media marketers can easily nail down a solid video marketing strategy. 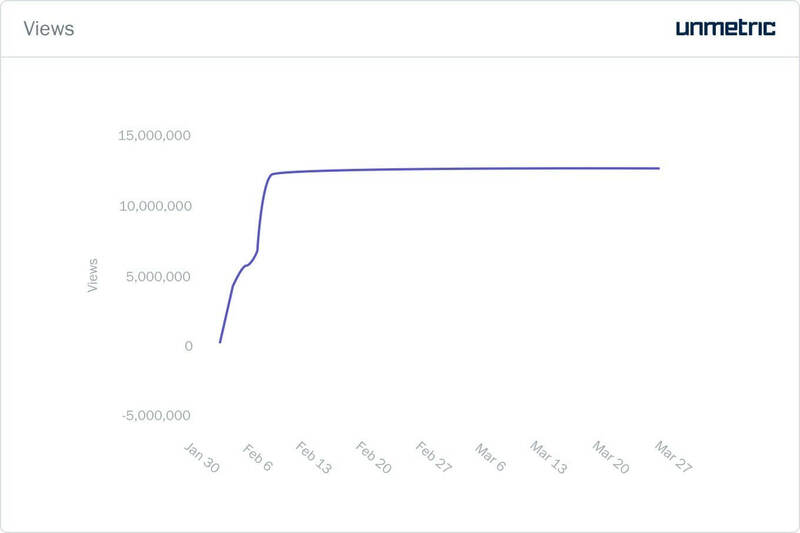 Unmetric Analyze allows you to track the video views of your competitors across Facebook, YouTube and Instagram.